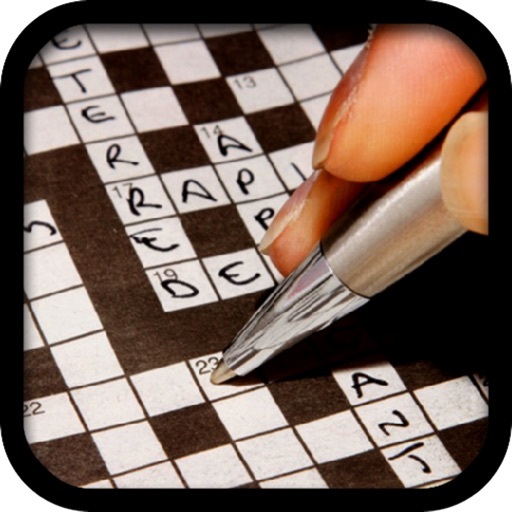 Crossword Word Solver assists you in finding those tricky words in your puzzles. With a simple interface and simple system, it's easy to figure out the words you need. Plus as an Universal app, you can this app on your iPhone and iPad. 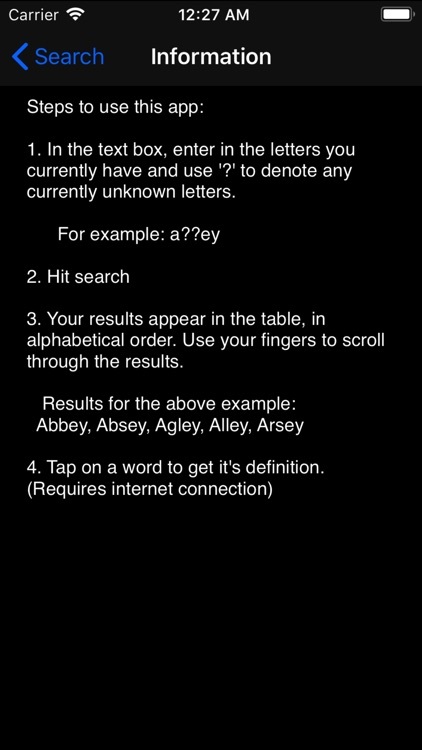 This app is very easy to use, simply put in the letters you have, and '?' where you have spaces. 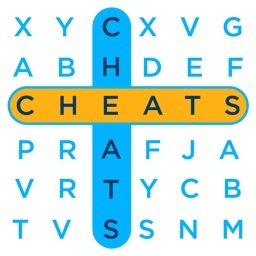 The app will give you all the options of what words can fit into that spot, and you can tap each word to get it's definition to make sure it's the right word. 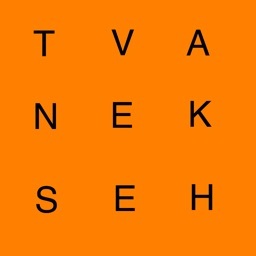 Have a 6 digit word you know starts with a and ends with t? Enter in 'a??? ?y' into the app and you will get the results: abbacy, acidly, acuity, aerify and almost 50 other results! 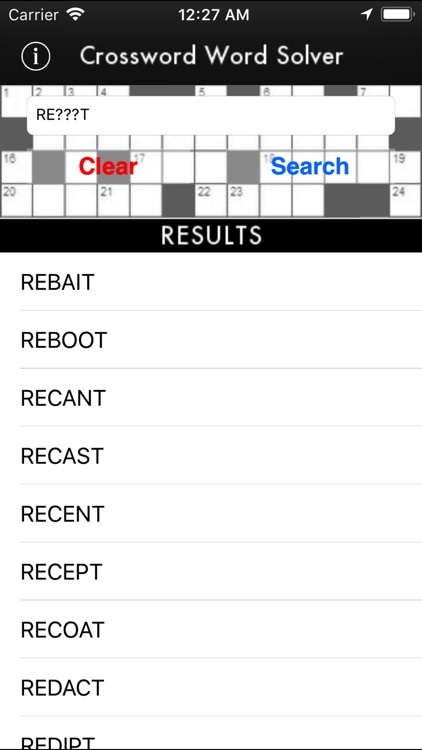 With a giant dictionary to go through, the app will find the exact word you need. 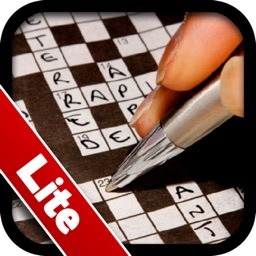 Grab this app and don't get stuck in a crossword again. 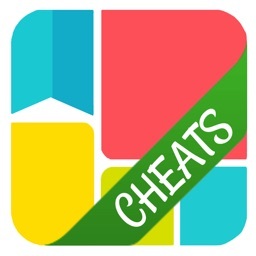 Cheats for Word Search Puzzles!